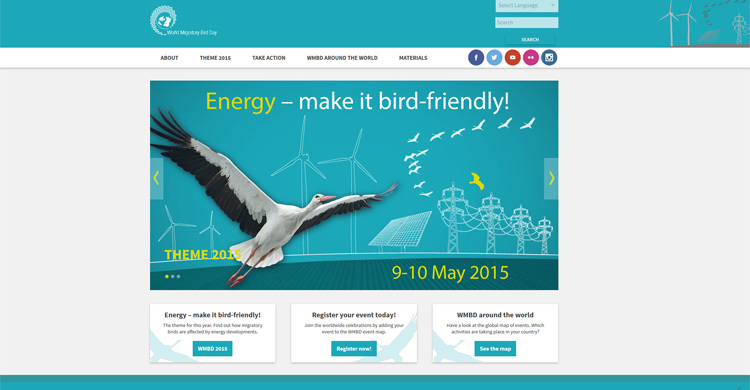 We are Delighted to Present to You the Brand-new World Migratory Bird Day Website! 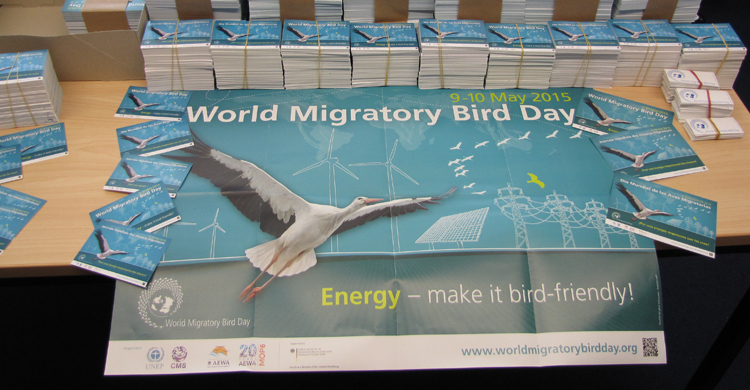 Order Your World Migratory Bird Day Event Materials Now! Each year on the second weekend in May, dedicated organizations, governments and people around the world plan events to mark World Migratory Bird Day (WMBD) celebrating migratory birds and raising awareness about the need for their conservation. As part of this year’s campaign, a video competition is being organized. €1,500 is being offered to the best entry – with €1,000 and €500 for second and third place. After many hours of hard work, we are excited to share with you our newly designed website. 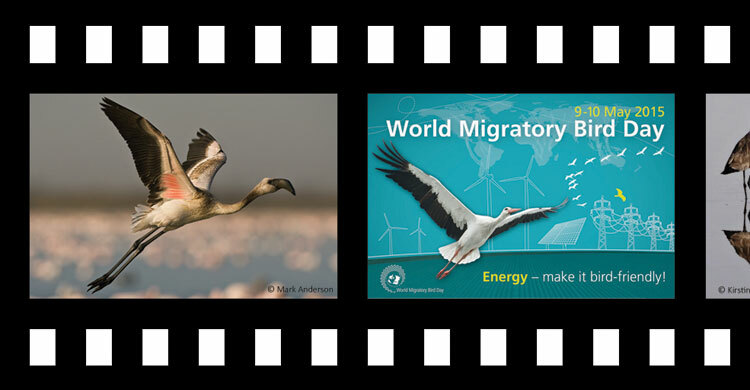 Please explore our pages and find all you need to know about migratory birds. 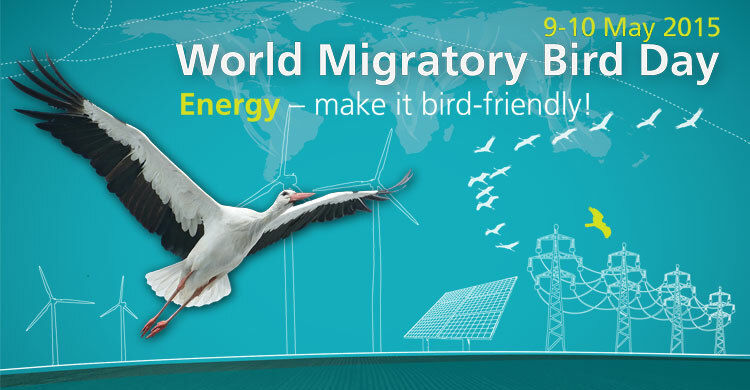 Dear World Migratory Bird Day Event Organizers, It is a great pleasure to seeing you taking action on this year’s World Migratory Bird Day by organizing an event.